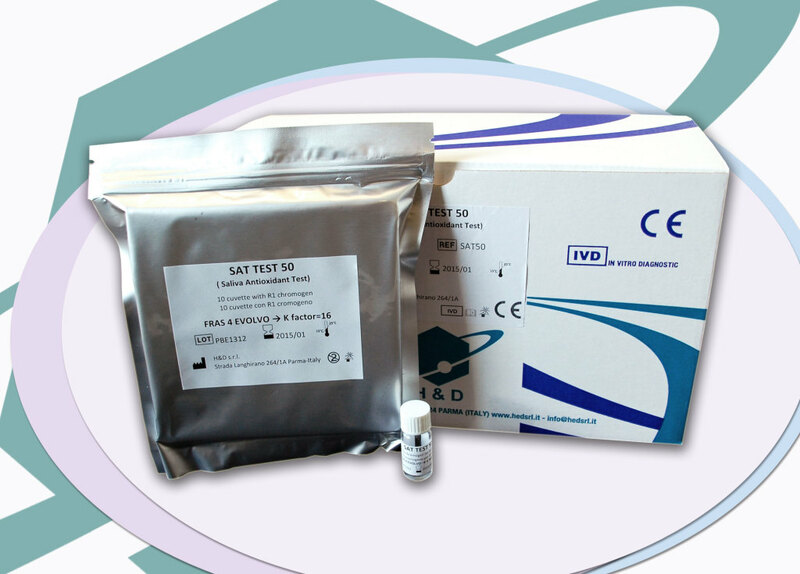 SAT (Saliva Antioxidant test) is an innovative test that uses a specific method for determining the amount of antioxidants (AOs). The SAT test can evaluate salivary AOs capacity based on a saliva sample’s ability to reduce ferric ions (Fe3+) to ferrous ions (Fe2+). The SAT could be included as a routine test for all subjects who are apparently healthy from a clinical point of view, but who are exposed daily to factors that cause OS and an increase (radiation, pollution, cigarette smoke, …) and/or decrease of reactive species (unbalanced diet). 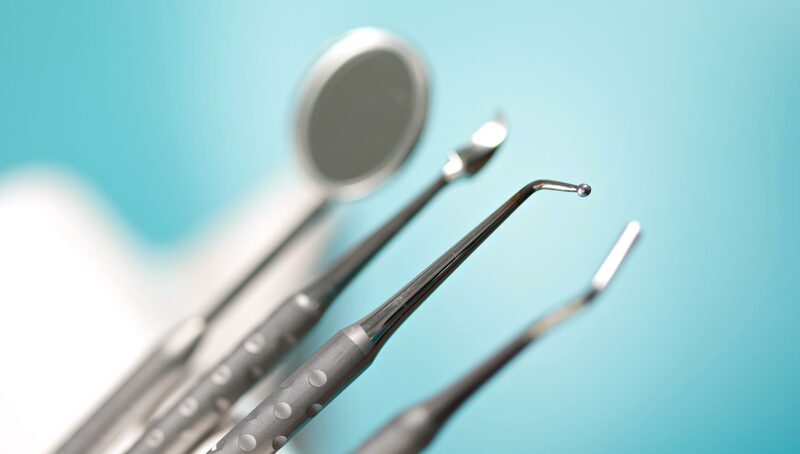 The purpose of this salivary test is to identify and prevent oxidative stress and all of its consequences, including the onset of diseases in the oral cavity that can be associated with other areas of the body. The antioxidant power of saliva provides an indication of the physiological mechanisms and health of the mouth. It is recommended that the SAT test be performed at least once a year. People with diabetes, smokers, those being treated with drugs like estrogen-progestin, for example, menopausal women, etc, have a higher risk of developing periodontal disease (PeD). This phenomenon is closely connected to oxidative stress. In various diseases as well as inflammations in the mouth, the increased levels of AOs is an additional risk factor which can be controlled to optimize therapy, monitor the patient over time and to prevent/control the subsequent onset of diseases and accordingly decide whether to integrate the ongoing treatment with suitable physiological modulators (PM). The SAT contains everything needed to perform 50 tests. If you are interested in reading more about this topic and obtaining further information, you can contact H&D by email at info@hedsrl.it.